Jacky's Electronics Blog: Why has Dell failed where Apple succeeded? 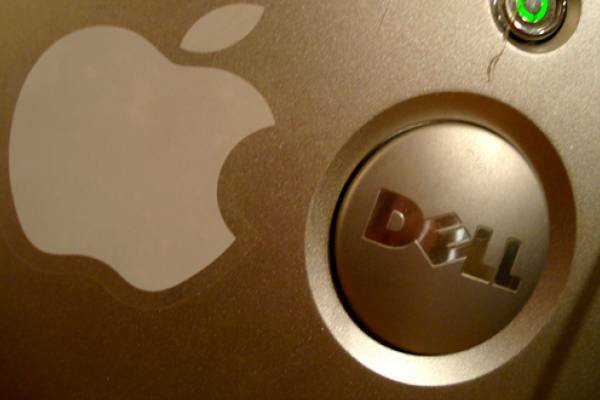 Why has Dell failed where Apple succeeded? I came across a fairly interesting article in the Wall Street Journal today which was discussing the repeated attempts made by Dell to become a stronger consumer, gadget-centric brand and why they've consistently not succeeded here. The story said that Michael Dell's attempts to see Dell move into a much more profitable segment of must-have-now-pull product haven't worked with Dell killing off products like their slim-line Adamo laptop series, their music players and online music service. Dell has been trying desperately to succeed in smartphones and tablets but here also they've struggled to make the breakthroughs they've expected. So what exactly is the problem and why is it Dell hasn't been able to crack it and Apple has? Fundamentally, what it takes is one product to make it happen. 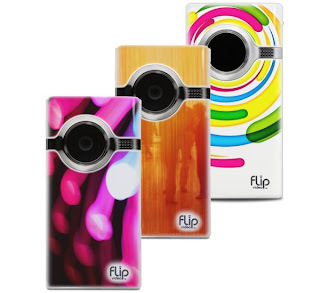 With Apple, they saw it clearly with the iPod and they were successful to leverage on this by coming out with a series of successful additions to the iPod family before moving into iPhones and iPads. Motorola has done this a few times whether it be with the StarTac mobile phones in the 1990's or the Razr mobile phones midway through the last decade. However, Motorola has struggled to keep themselves consistent and has continually seen themselves re-emerge after major slumps. Dell has been able to do this on the laptop business but beyond that in the consumer space has found it a struggle. Their one-hit wonder is yet to happen to but whether it ever happens is also based on other factors. Firstly, the Wall Street Journal story mentions that Dell has been making acquisitions, whether it be in the form of talent or companies that could fit this strategy. Secondly, Dell's R&D investments have been limited in the consumer space as they've been largely dependent till now on innovations brought on by partners like Microsoft and Intel. With the WINTEL alliance falling behind in the age of portable media players, navigation systems, smartphones and tablets, Dell has found this strategy of essentially out-sourcing R&D has come back to bite them. When directly comparing Dell and Apple, Dell spent 1.1% of their revenue or USD 2.6B in R&D over the last four years, whereas Apple spent 3% of their revenue or USD 5B in the same period according to the Wall Street Journal report. Dell also cut its marketing expenditure by nearly 10% in the last fiscal year whereas Apple has been notorious for getting a lot of free PR and word of mouth coverage which really can't be monetized. With so many hats to wear, Dell may have to look at which battle is worth more for them. Do they want to fight against Apple in the consumer gadget space for example or battle it out with HP in the data storage, networking, server and PC business? Dell has a huge enterprise business which has been extremely successful for them and a relatively successful line of consumer laptops, so should they be satisfied with this? As we've seen recently with Cisco, diversifying into consumer products is not everyone's cup of tea as they suddenly exited the portable camcorder business which they entered into a few years ago when they acquired Flip. To read the full story in the Wall Street Journal, please click here.